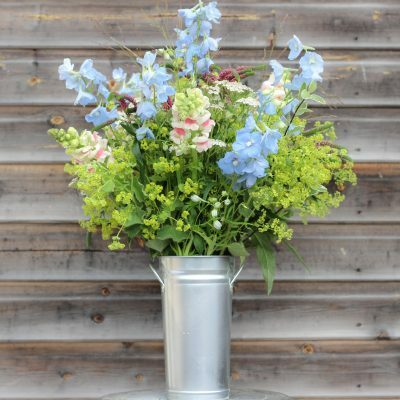 Learn to flower arrange in a relaxing and fun environment. 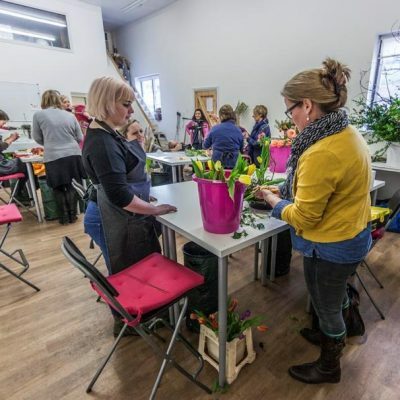 These courses are packed full of useful information and easy to follow demonstrations from a qualified florist. 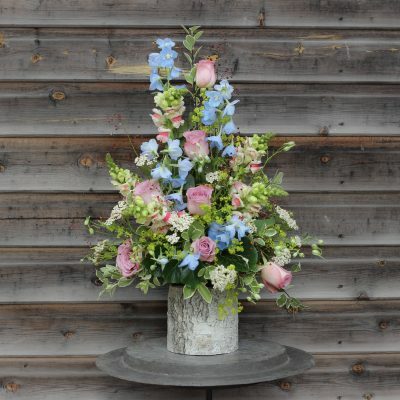 The courses are suitable for complete beginners and you take home your lovely arrangement at the end of the class so you can fill your house with beautiful flowers. To find out more just click on the pictures below where you will find dates, times, cost and venues.